Where should the Company Officer be? When should you be on your knees? LOOK at that NOZZLE!! There is always the extreme. We need to find a middle ground. This is a BIG ONE! Where should the Company Officer of the First arriving Engine be? Should He or She be on the attack line inside? Should they be outside commanding the nozzle firefighter that is inside by them selves or under someone else’s supervision? The question you need to ask is; why do I believe/do what I/you do? Why do you believe in what you believe? Why is your opinion correct/ the way? Has it been time tested under real conditions? Has it always worked? Is it what’s right for the citizens? Some Fire Departments have their first in Officer Stand outside holding a radio with a pretty vest on. Does this make it a safe realistic fire ground? What is really the one thing that can make everything better on the fire ground, when stuff is burning? 16 Years ago Today Maurice and I worked together on Rescue 31. I had requested 10 months before that he be transferred from Engine 4 on the West Side and assigned to the back of Engine 5 that was house at Station 1 with Rescue 31 and Ladder 11. I promised the Battalion Chief that I would mentor him and give him the direction he was looking for. Maurice was close to being finished with his Fire Science Degree and loved the JOB! I also requested that when my Life Long Friend George Foss was off that Maurice be the driver of Rescue 31. I Loved being on the Rescue and getting to do all Truck type functions at a fire and having the ability to not only be a boss, but most of the time be the boss on the interior. 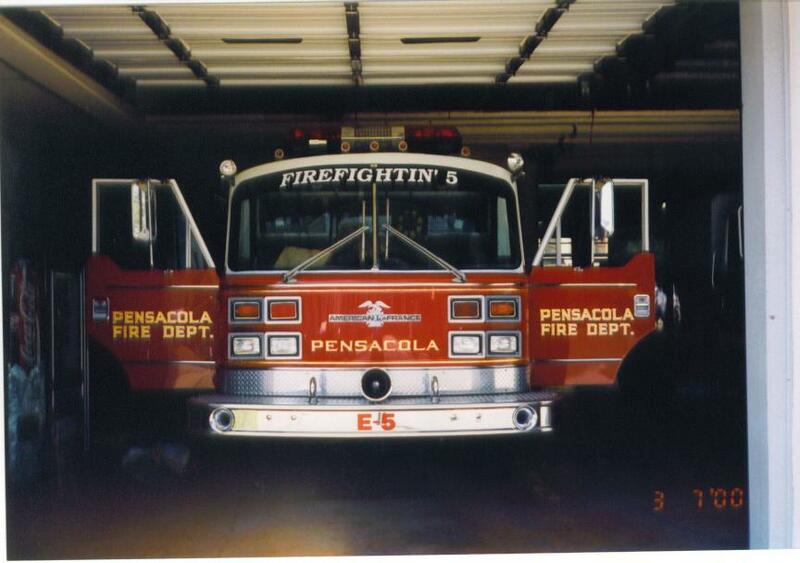 I was consumed with the fire service and totally consumed with Truck/Rescue Company Operations. I wanted nothing more than be doing what I was doing and that was to be on the Rescue cutting up cars, forcing doors, venting roofs, searching without a hoseline, and all the other things that Rescue/Truck Operations involve. Luckily I had been studying and Attending everything Andy Fredrick’s had to offer and had already attained smoothbore nozzles from Elkhart and received authorization from Captain Beaty to start putting them on Engine 5 at watch change for our watch. We had started the debates years before about the use of SB nozzles and proper water flows and application. 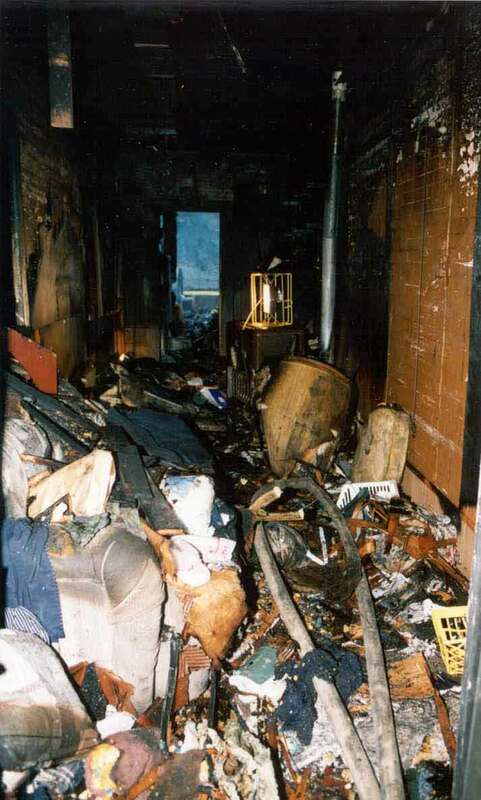 I was introduced to BIG Water in 1992 by then Florida State Fire College Instructor Bill Richards and the PROs of using a 2.5″ to achieve rapid KNOCKDOWN of Fires and move in with a smaller line. 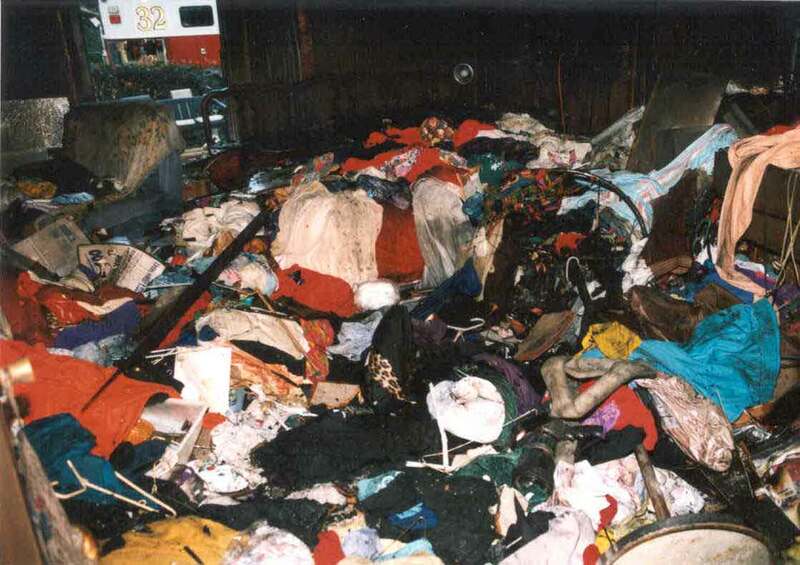 The Thursday night of the class in 1992 we had a well involved single family dwelling that was ARSON/A gasoline pour. We arrived First Due with over half the house going. We stretched the 2.5″ off the back STATIC BED based on it was a smoothbore and the 2.5″ cross lay had a 2.5″ selecto matic nozzle and Bill had educated already earlier that week about GPM and BTUs. We stretched the 2.5″ static hose with an OLD SCHOOL 2.5″ smoothbore and made the connection on the side pump panel discharge. 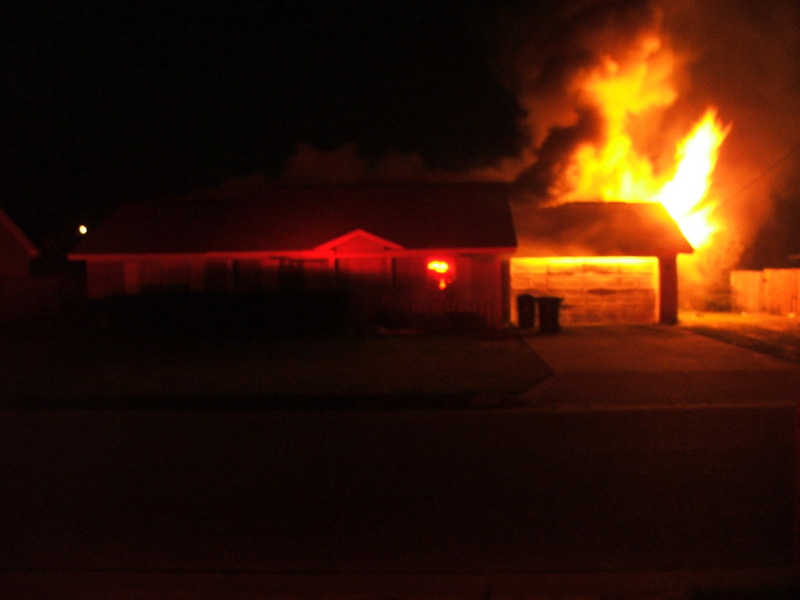 I will never forget that night and watching a well involved house “fire out over a half a dozen windows”. For the Midway guys reading this it was a house off New Hope Road. It was 1992 when someone with more experience educated me and then it was that same week I tried it and saw the results. I kept an interest in GPM and Engine Operations but did get caught up in the coolness of Rescue/Truck Company Operations. I share this story because for the last 16 Years I have carried guilt of not making the most of the TEN MONTHS before November 25, 2000. I should have done more to be a true MENTOR and passed on to Maurice what Bill & Andy passed on to me. When individuals with more time on the job argued with me about the FOG ATTACK/Penciling and that we should never operate a 2.5″ off the booster tank, I should have been more aggressive about telling them they were wrong. I should have understood then that IT”S WORTH THE RISK! to standup for what you know is right about Fire Attack. To many people working for fire departments truly do not understand GPM, GPS, and Water on BURNING SOLID FUELS. Still today “16 YEARS LATER” we have uneducated OFFICERS arguing about FOG ATTACK and LITTLE DROPS OF WATER. We have OFFICERS not understanding why we can have opposing streams and also have firefighters operating inside with Fire Streams being applied from outside. We the Fire Service continue to engage with Fire Attack Tactics that were never good in the FIRST PLACE and have continued for decades to burn buildings down, BURN FIREFIGHTERS & CIVILIANS, and cause DEATH ON THE NOZZLE. It was the Death of Maurice that pushed me to be overly obnoxious about Fire Attack STANDARDS. It was the Death of Maurice that pushed me to be consumed with water delivery and application. It was the Death of Maurice that pushed me to study all LODDs that involved the Engine/Nozzle Firefighter. It was the Death of Maurice that caused me to not care what others think when talking TACTICS and what is right on the FireGround. It was the Death of Maurice that makes me want to have the highest standard when it comes to understanding this job and what it takes to be properly aggressive for saving lives while still being safe as a firefighter. It was the Death of Maurice that pushed me to not care when I offended others by telling them they were wrong about how they perceived we should apply water at a fire. I basically didn’t care anymore because trying to be politically correct and being everyone’s friend at work didn’t allow for movement forward in regards to better TACTICS. I decided I wanted more in relation to Fire Tactics and the Results scene during and after a Fire. 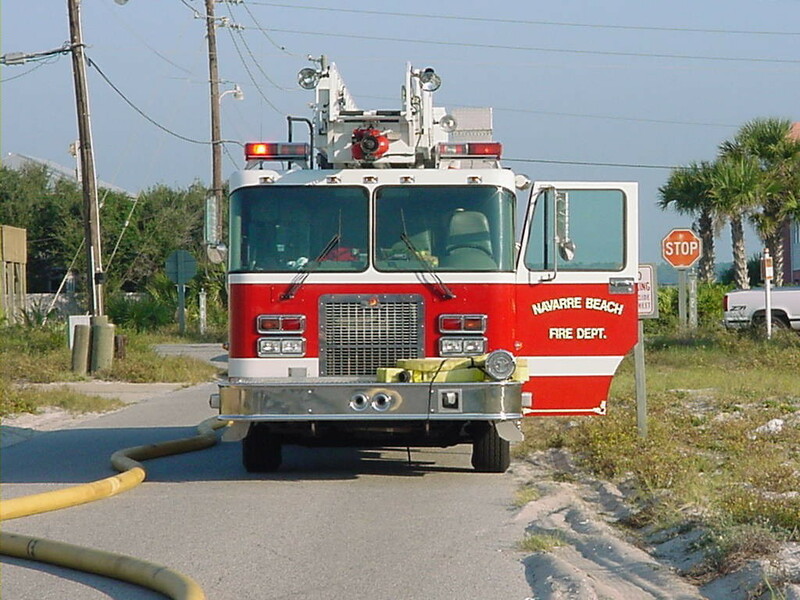 Maurice was driving us on Rescue 31 Thanksgiving of 2000 and we ran our last call together at a large Queen Ann on North Baylen Street almost 24 Hours before he died on the Nozzle in a small residential house with him being assigned to the nozzle. He responded first due with a NFPA 1710 compliant response and a hydrant in the front yard. 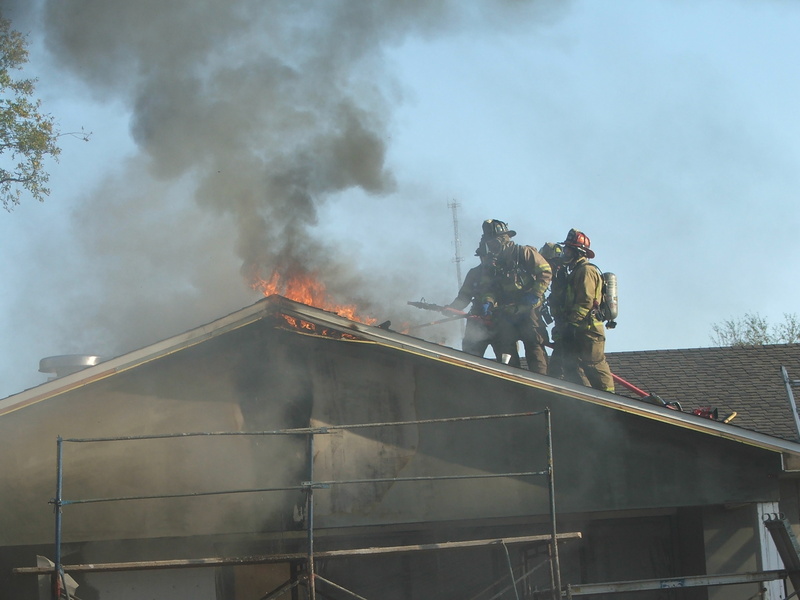 It was a Bread and Butter one room fire on arrival that could be extinguished with 30 seconds of water application from a nozzle delivering 2.5 gallons per second. If I could go back to Thanksgiving 2000 ‘the day before he responded to his last call’ I would not talk about were to park the Rescue on a call or anything but ENGINE COMPANY OPERATIONS and the responsibility of the Nozzle Firefighter. I realize we can’t go back, but we can STAND UP together and understand IT”S WORTH THE RISK!! to push our organizations to strive for better Fireground Tactics; to include proper hose and nozzle selection. To push for rapid water application and get the Fire Service to evaluate the booster backup for Bread and Butter Fires in Single Family dwellings. We must stop this decades of Fire Attack experiment and do whats right. WATER ON THE FIRE! Put The FIRE OUT provides the best results for both trapped occupants and firefighters operating in the building. Flowing Large amounts of water while making the push and understanding Water on BLACK FIRE. I’m EXCITED to say that the Pensacola Fire Department has not forgotten Maurice and that the Pensacola Fire Department is continuing to move forward. The PFD as we call it, is more progressive today than ever before and it’s exciting to see. I wish my Brothers and Sisters at the PFD a Happy Thanksgiving. Thanksgiving 2000 will always be in my HEART. I will remember 239 North Spring Street and Maurice’s beautiful smile. We had some great laughs that day to include my jealous for his smile. He has taught me so much over the last 16 years and not a day has gone by that I do not think about him and what I coud have done, but must now focus on doing for others. So please take this short read and realize some one is looking to you for direction. Someone is looking to you for proper training. Someone needs you to standup and push for better Engine Company Operations. The Fireground needs it more today than ever before because todays fireground is a place that needs water more than ever before and needs it applied in the proper amount in the proper location with an attack line and team that can make the push for survival of them and us. Please read the info below and then print the NIOSH report. Honor Maurice by studying and sharing. 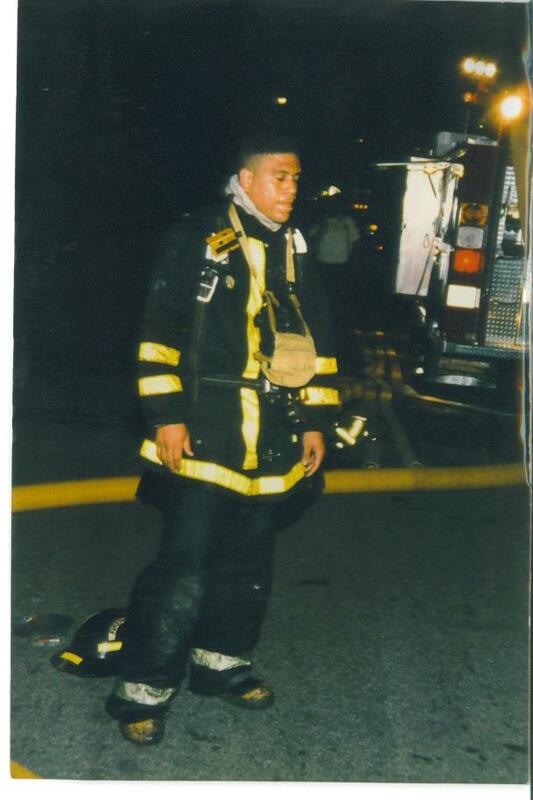 We have lost so many other firefighters that were assigned to the nozzle just like Maurice. Each time it happens in a fire department that has never had a LODD they think it’s an anomaly and that it was just a bad fire or someone made a mistake. The reality is that the fire service as a whole needs to put more focus on basic everyday fire attack standards. 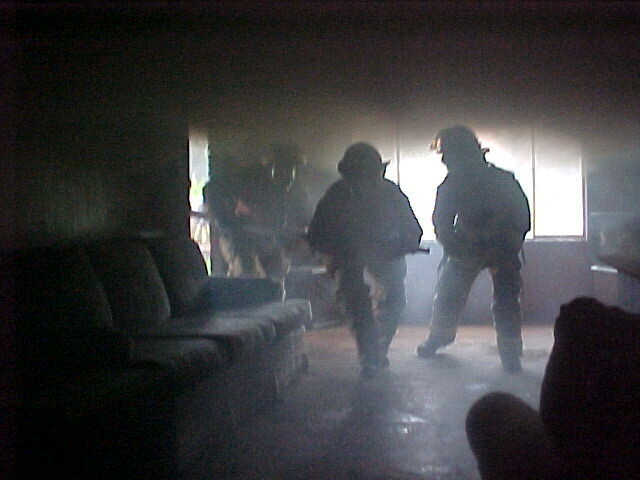 Basic hoseline stretching and operating should be first priority for firefighters. It is Engine Company Operations that will allow us to operate properly and safely on the fireground. Happy Thanksgiving! Please Step Up and Make a difference. I would like to thank Maurice for giving me a burning desire to be the best I can be and focus on making a better/safer fire service while still focusing on others/civilians. Maurice gave me the ability to not really care what others think when pushing for higher standards. The Fire Service should not be a popularity contest, but a contest to see how much of difference we can make. I promise to Maurice to never give up, never forget him and the ultimate sacrifice he made doing what he truly loved to do. Happy Thanksgiving to Maurice up in heaven. Hallways and Back-up Lines. Communicate your conditions. Do you see the nozzle? When can the initial attack line go unattended? 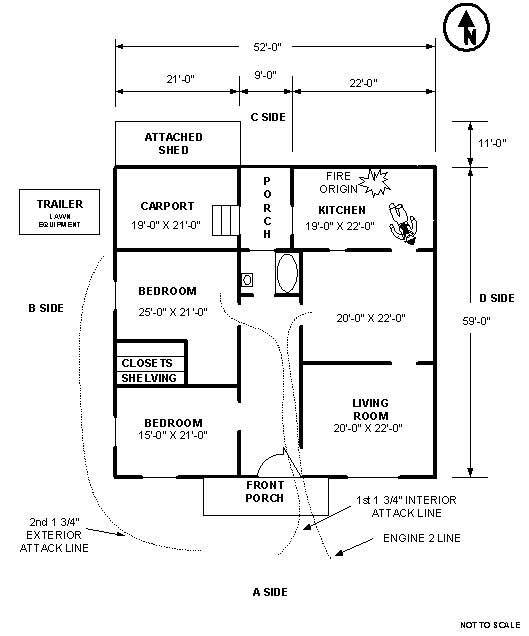 What are your priorities when first due at a House Fire? Rest in Peace Brother. We will NEVER FORGET. Your sacrifice has trained others. Firefighter Maurice Bartholemew made the ultimate sacrifice on 11-25-2000 while making the initial interior attack assigned to the nozzle. Engine 5, his company, was first to arrive at a 1200 sq ft house fire with entrapment. Maurice stretched the first attack line and advanced through the front door and down the hallway. He advanced to the last bedroom on the left and that is where the nozzle was located after the fire was extinguished. The initial attack line never made it to the fire. While he was in this room a PPV was started at the front door and conditions started to change. The Officer and door firefighter exited and once outside realized he had not followed them out. He somehow got off the line and searched his way right into the main body of fire. It was nearly an hour before he was located. 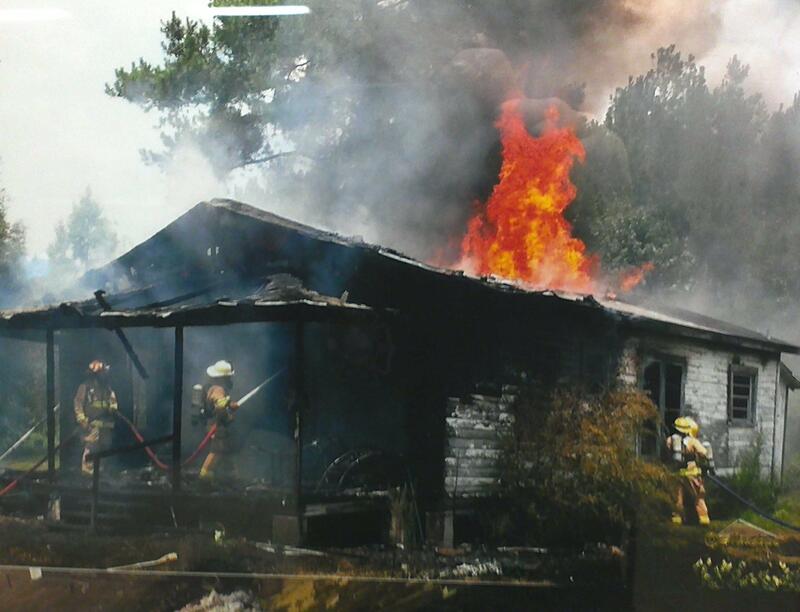 This FIRE is not uncommon in the American Fire Service and happens multiple times a year. The problem is we do not study and share what happens. We must share and learn from each and every one of them. Engine Tactics must become a priority and the Instructors of this Great profession must make Engine Training a top priority. Firefighters are getting killed more and more on the initial attack line. Their last words sometimes are its hot and we can’t see. I too love Truck Company Operations but not at the expense of getting Water On The Fire!!!! What type of Saw do you prefer?When do you need a hoseline on the roof? When do you need a Line on the roof? Truck Company Operations vary so much based on manning and the culture of your FD. There are so many ways to vent a roof and all have there place. The questions are; What type of saw do you prefer and what are its positives and negatives? How long will your saw operate without refueling? What type of blade or chain do you prefer? 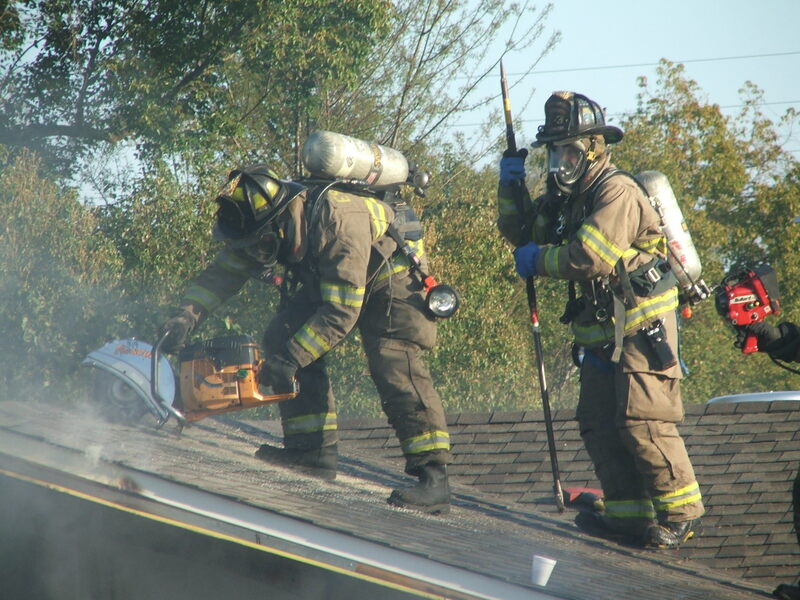 Will your FD allow a K12 on a pitched roof and do you like using a K12 on pitched roofs? When do you prefer a Chain Saw? Do you like the depth gauge or no depth gauge? Do you like the sling attached or does it just get in the way? What have you found that the 30 tooth carbide blade will cut? How long will your composite blade last? What blade is left on the saw when sitting idle on the rig? How often do you run your saws? What can the Thermal Imager do for you on the roof? Why do we fight FIRES from the inside? Should WE??? Why should we go interior? If we go interior how would you engage? What would your first two tactics be? Why do so many Firefighters, People, Leaders, Chiefs’ and/or whoever it is, think we should stand outside? What direction is the American Fire Service headed? Are we headed in the right direction and who is at the wheel? Can you help direct the course? Where are the majority of the Firefighters dying? The ones that die on the inside, is it because they should not have been in there or because we engaged incorrectly? I am so motivated after watching General Welsh’s Speech at the USAFA. We signed up! It’s like the Armed Forces, you volunteer to sign up and take the JOB! You Must watch this. Watch the first 5 minutes and your not going to stop. One of the Best Speeches ever. The best 50 minute leadership class ever. Curb the Supply. Bring supply in Curb side when possible. The LDH is a serious water supply asset when used properly and totally understood. But with anything it too can be a problem when all factors are not considered. When securing a hydrant consider a reverse lay in the opposite direction of the remaining companies that are responding. This will allow them easier access with-out the hinderance of the LDH blocking them. Consider hugging the curb to lay the line as close as possible to curb and not block the street. Once you have arrived at the scene try and minimize any excess hose by breaking and utilizing the shorter links out of the compartment. Also consider if a Ladder Company has arrived and/or will be needed. If it has not arrived and will possibly be needed, consider how to arrange supply as to not impede Ladder Company positioning. Take the time and get it right the first time. LDH is only as good as we allow it to be. What is the distance for collapse zone? If inside where is the safest? Where is the safest place to be "when inside the colllapse zone" during a building collapse? Firefighters have been seriously injuried and killed by building collapse. You should always keep in mind the buildings construction and collapse potential. Firefighters have been killed from collapse hours after the fire had been brought under control. There are still extreme dangers during overhaul. Evaluate the buildings stability. What have you done for company pride? Are you still keeping the rig clean and ready for combat? Have you detailed it lately? Have you taken any photos of it? How about getting your crew together and take a photo next to your WAR WAGON! Why would you cut on the non-fire side of a fire wall? Was this really necessary? Why would you cut a roof that does not have active fire underneath it? Making a trench cut on the opposite side of a FIRE WALL.Why would you do this? When you have a large amount of fire in an open attic space that you most likely will not be able to extinguish and the building is separated by some type of fire wall. Be pro-active and make a cut on the non-fire side. In the top photo we had three-story hotel with 48 rooms on fire. The fire wall was 40 years old. The decision was made to cut on the non-fire side. This also allowed us to complete the cut in reasonable safe conditions. While making the cut we observed fire penetrating numerous breaches and the heat was so intense that you could not have your face over the vent hole with-out a mask on. In the second photo, a some what of a trench cut was made to release serious heat build up from the two-story townhouse that was fully involved on-arrival. The fire never breached the fire wall. The heat did however conduct through the fire wall and was visible after the cuts were made. 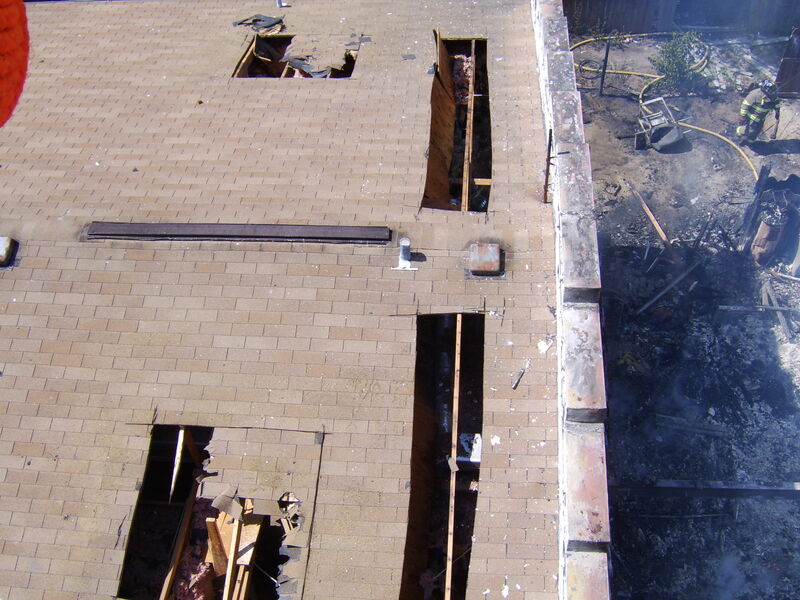 The trusses were not damaged during the cutting and resulting in the owner being able to rapidly fix and allow the exposure townhouse to be reoccupied within a week. Still a couple of years later this entire block of row houses/townhouses were demolished due to extensive drug activity. So in the end, be open to non-traditional tactics that may be pro-active and not understood by all. I would rather a hole in the roof of my apartment that can be easily fixed, than heavy smoke conditions and/or fire extension from serious heat build up that was not released. 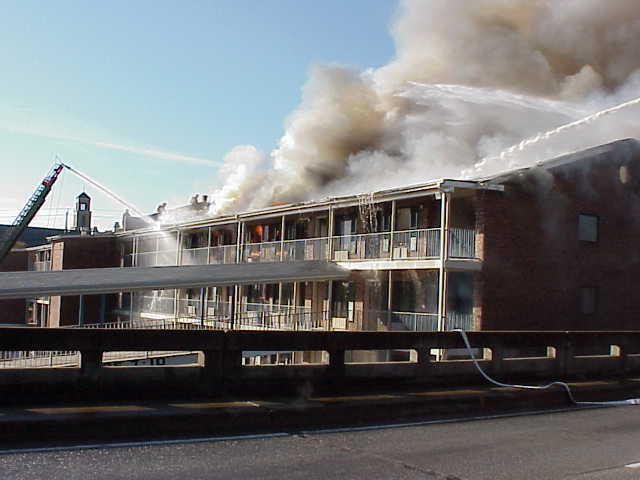 Trusses require us to sometimes complete pre-mature vertical ventilation based on the likely hood of the future fire growth.